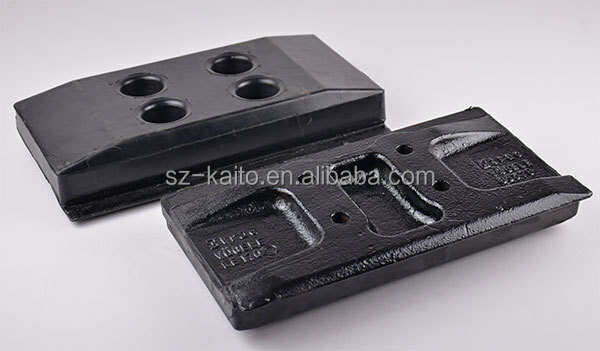 1, New type combines with Thailand nutral rubber material, tensil strength extremely high. 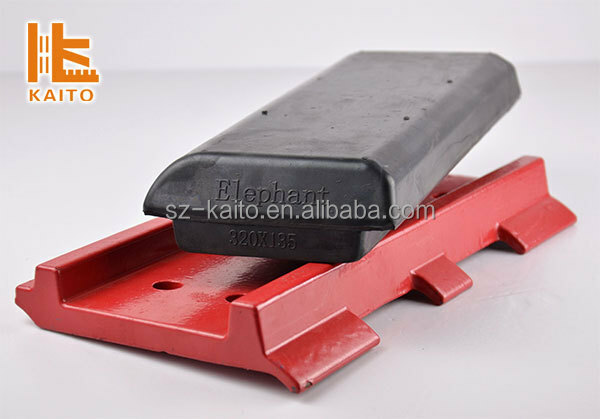 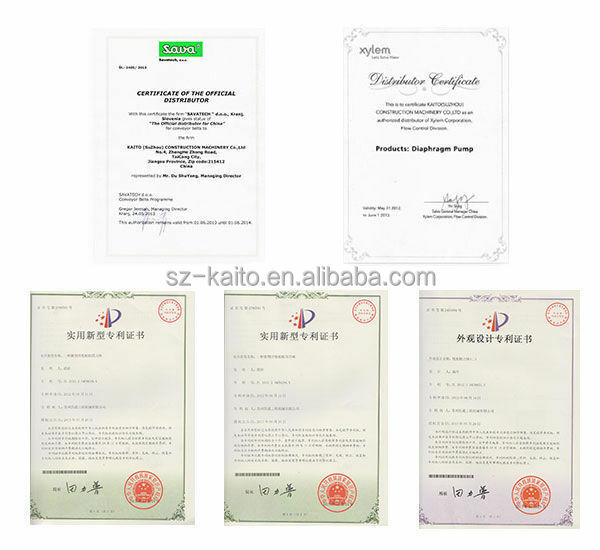 2, steel plate combines with rubber highly bounding. 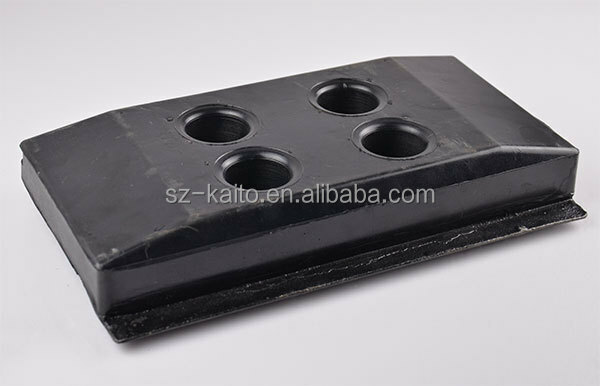 3, High strength rubber pad bolt with chamfer design provides lasting connections. 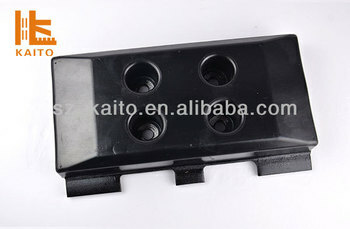 4, Fine thread guarantees reliable connections.